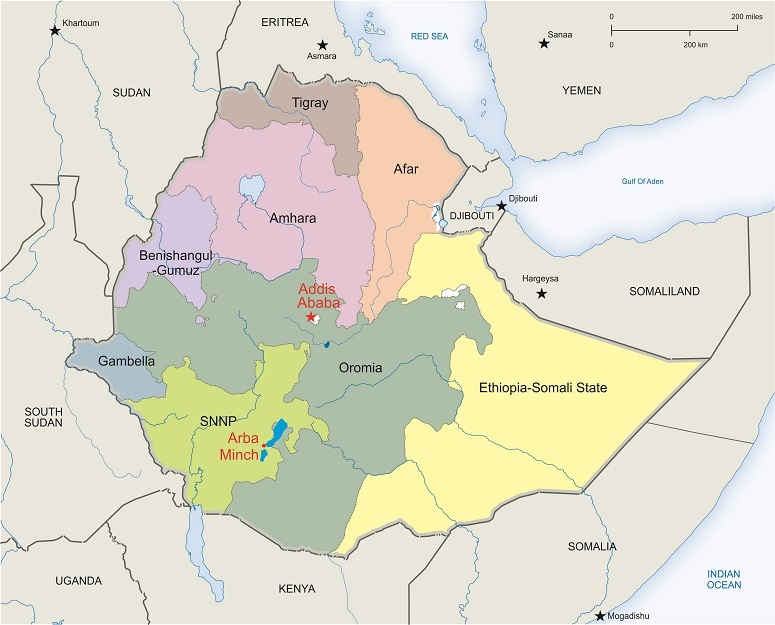 An Ethiopian court has turned down the appeal of an Evangelical Christian sentenced to seven months in prison for “causing outrage to religious peace and feeling”. In its verdict, published on 19 March, the court upheld an earlier sentence given by a judge in the southern city of Arba Minch on 2 February. 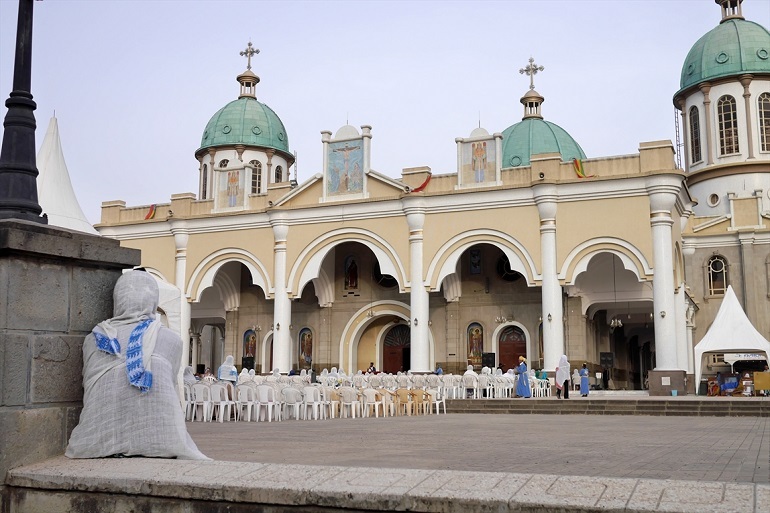 Temesgen Mitiku Mezemir, 24, the leader of an Evangelical fellowship group, was found guilty of defaming the tabot, a replica of the Ark of the Covenant sacred to Orthodox Christians. At that hearing, the court expected to hear the prosecutor’s witnesses, but in a highly unusual turn of events, the judge instead invited court attendees to give their opinion of the accused. After the hearing, Mezemir and some other Evangelicals were reportedly attacked outside the court, while police failed to intervene. Five of the Evangelicals were injured. Members of the Evangelical church appealed to the Justice Department to replace the judge and change the venue. The judge was replaced. A second hearing took place on 26 January, after the defendant’s request for extra time to provide witnesses had been refused. The hearing took place amid heavy security and there was no unrest. Mezemir denied downloading a picture of the tabot to insult the EOC, and explained to the judge that he had downloaded it for reference, showing the authorities the website from which he had sourced it. There is no law in Ethiopia against possessing or sharing such photos. After the judge delivered his verdict, Mezemir’s lawyer lodged an appeal. He said that Evangelicals in Arba Minch were attacked shortly before the Orthodox celebration of Epiphany on 19 January, when they were blamed for the disappearance of a festive banner. He said Orthodox leaders had urged people to defend their religion and that some members had interpreted this as a call to arms. Some Evangelicals were physically attacked while others fled to the compound of the local Kale Hiwot Evangelical church for safety. He added that in early January a group of more than 70 people from Arba Minch, believed to belong to the EOC, broke into the group’s meeting place, destroying its pulpit, chairs and tables, and stealing musical instruments. The group reported the damage to the police, but the source said the people who had carried out the vandalism attacked members of the Evangelical fellowship group “right at the gate of the police station”. The source said the attack outside the police station occurred after people believed to belong to a radical anti-reform wing within the EOC, Mahibere Kidusan, had spread a rumour that the Evangelicals were taking over the local EOC.